Sometime events - or even good old Father Time - mean we are no longer as nimble and steady on our feet as we used to be. Whatever the circumstances, for the elderly, a neat and even garden is usually of paramount importance. A professionally-laid synthetic turf will create a beautiful, level and even surface that will accommodate mobility aids and those who are a little less steady than they were. 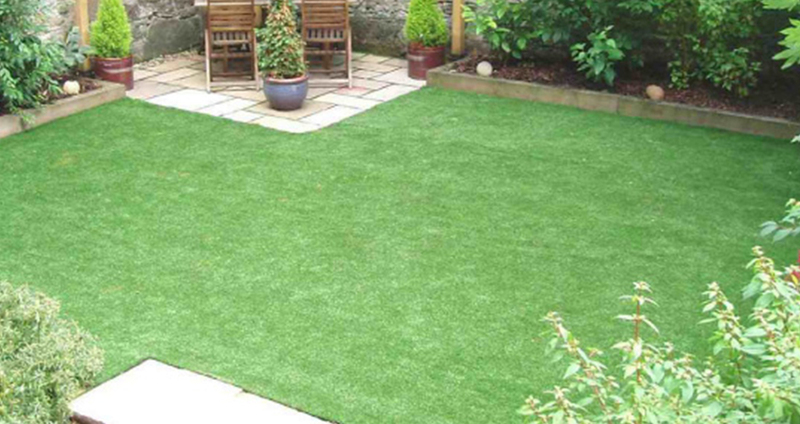 So why not retain a garden 'look and feel' without the mobility pitfalls of an uneven lawn or the stark look of paving?